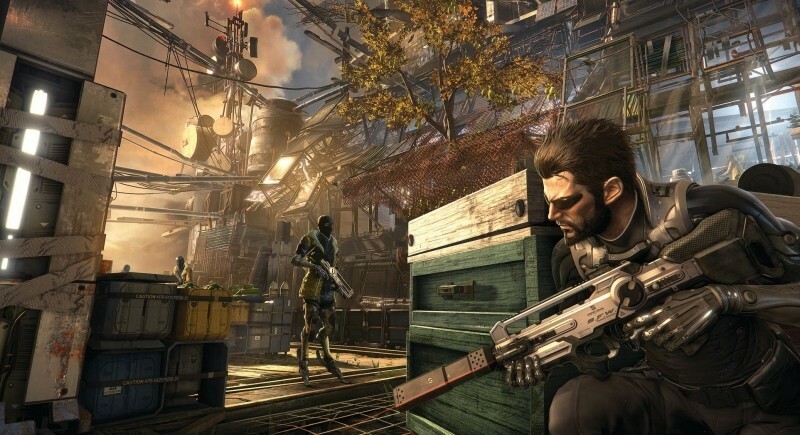 Deus Ex: Mankind Divided was originally supposed to ship on the PC with DirectX 12 support but less than a week before launch, Eidos Montreal revealed that the game would arrive with a DirectX 11-only engine and that support for the DirectX 12 API would be patched in at a later date. Now, just a couple of weeks after launch, DirectX 12 is ready to make its debut… sort of. In a recent Steam community update, Eidos Montreal community manager “Poticha” said the latest patch includes the first preview version of DirectX 12 for Mankind Divided. Those who already have the game will notice that the DX12 preview has been launched as a separate branch. To access DX12 mode, go to your Steam Library, right-click on Deus Ex: Mankind Divided then select properties and navigate to the “Beta” tab. From there, select dx12_preview from the drop-down menu and you’re good to go. The community manager said they are doing it this way because they want to have the full involvement of the community as they push towards a final DX12 release during the week of September 19. The final release will also include DX12 multi-GPU support for those running SLI / CrossFire setups. Poticha acknowledged that there may be some hiccups in the preview version and encouraged users to provide feedback if they encounter any as it’ll help make the final release as good as it possibly can be. The patch, build 545.4, also addresses a handful of fixes that you can read more about in the release notes.